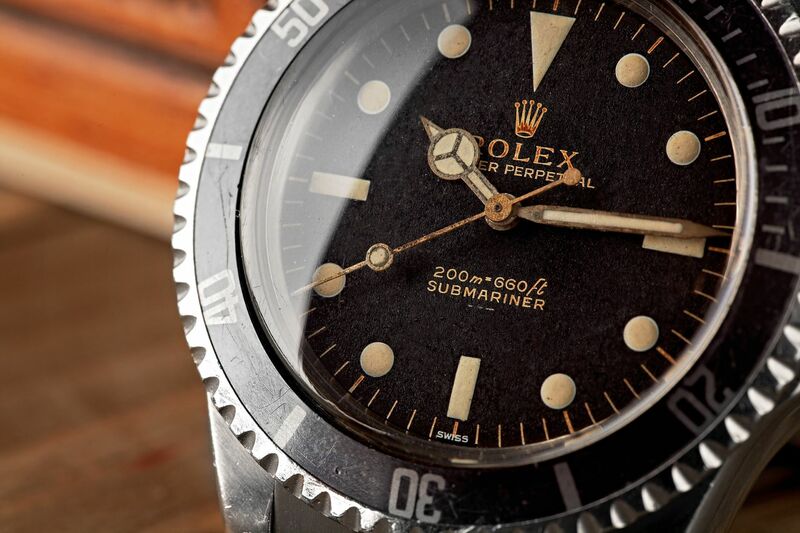 Rolex does not currently offer any black versions of their popular Submariner, GMT, Explorer II, Yacht-Master, Daytona or Milgauss watches. Enter Bamford & Sons, who has been filling this void by offering Rolex watches in black, as you can see here. Now they have taken it a step further and you can actually customize the dial, hands, indexes and date window, and preview it live online. 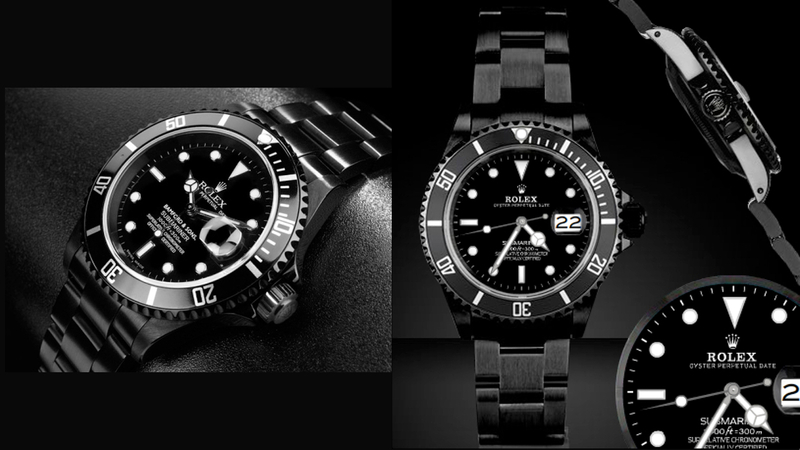 I like the efforts of Bamford & Sons, however, I would much rather buy a black Rolex from Rolex, not an aftermarket firm. 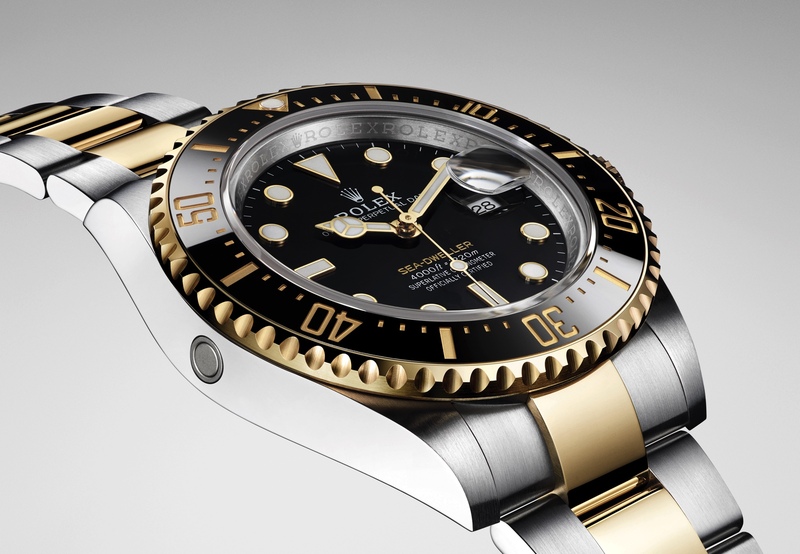 I am sure if Rolex introduced an all-black watch it would sell very well, plus it would be worth more in the long run. The Bamford version will surely sell, but as far as holding its value, not so much.